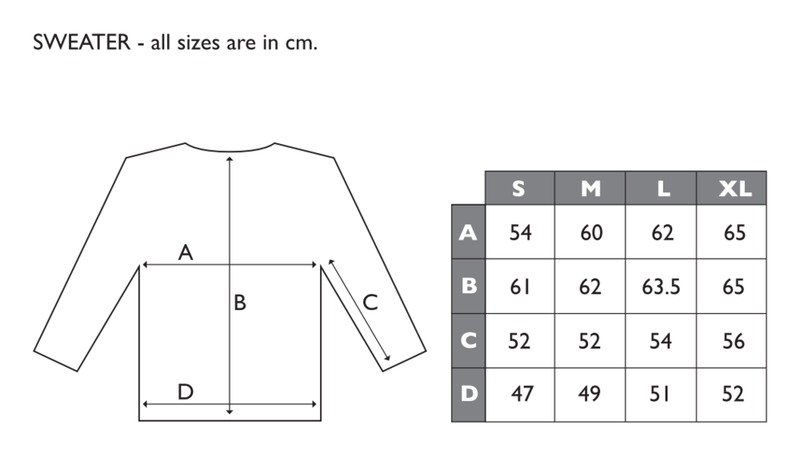 If you are not sure which size to order we suggest that you take your favourite pair of jeans, Tee shirt or sweatshirt, measure along the dimensions shown and then compare to the sizing charts below. All our jeans are sanforized (the denim is pre-treated to avoid any significant shrinkage when washed) so you should buy your normal size. Both FD 001 and the FD 002 are available in two weights of rigid raw denim and a raw stretch denim. 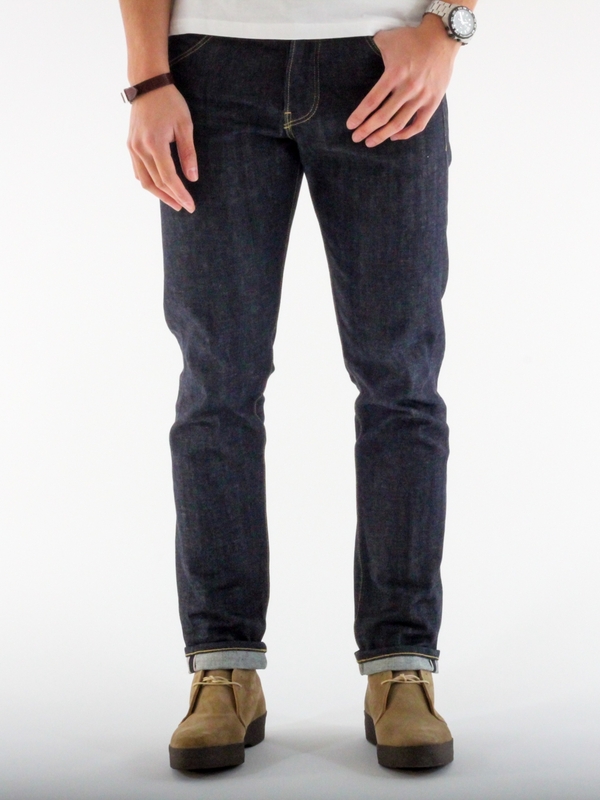 Available in a 13 oz raw denim.